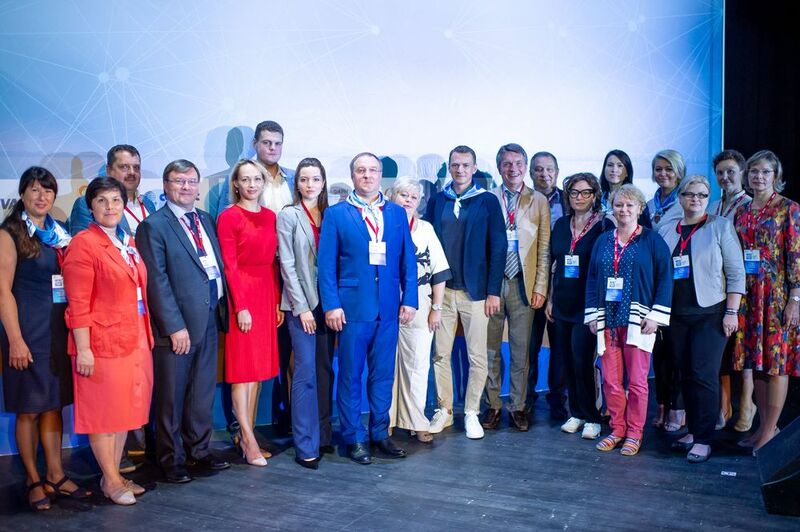 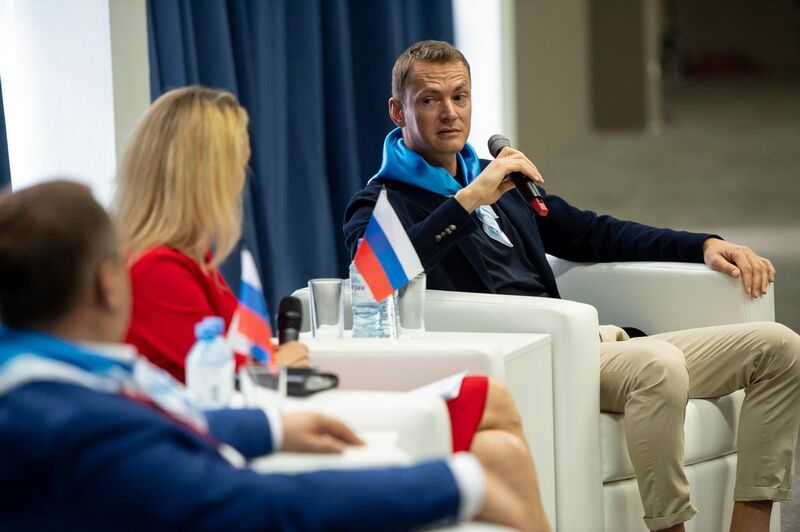 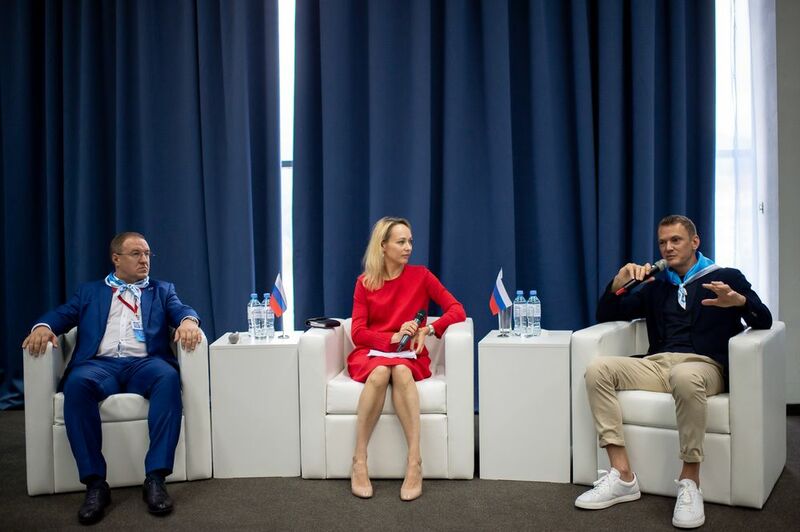 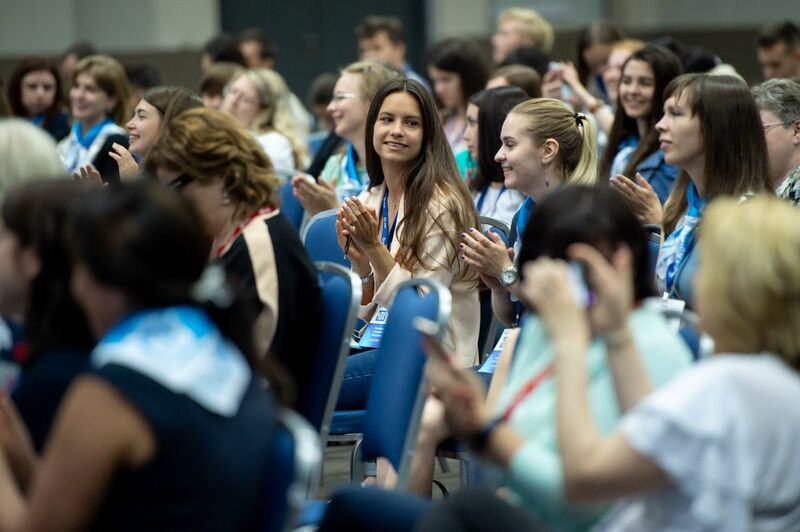 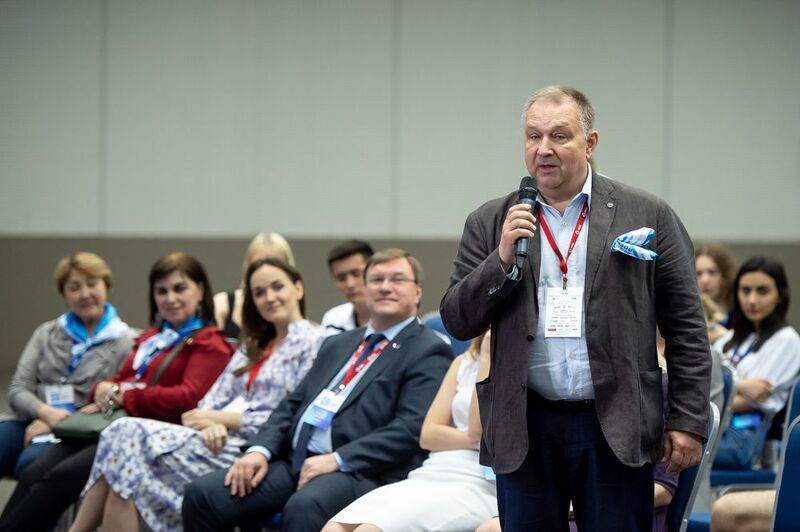 The Second All-Russia GxP Summit for university students and graduates concluded on July 6 in Sochi. 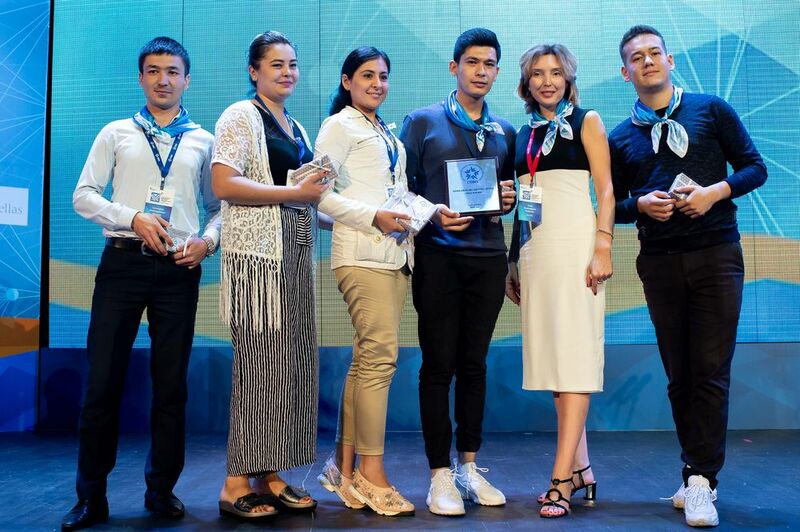 International participants honored the convention held under the motto “Choice of the best. 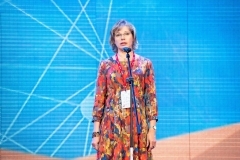 Time forward”. 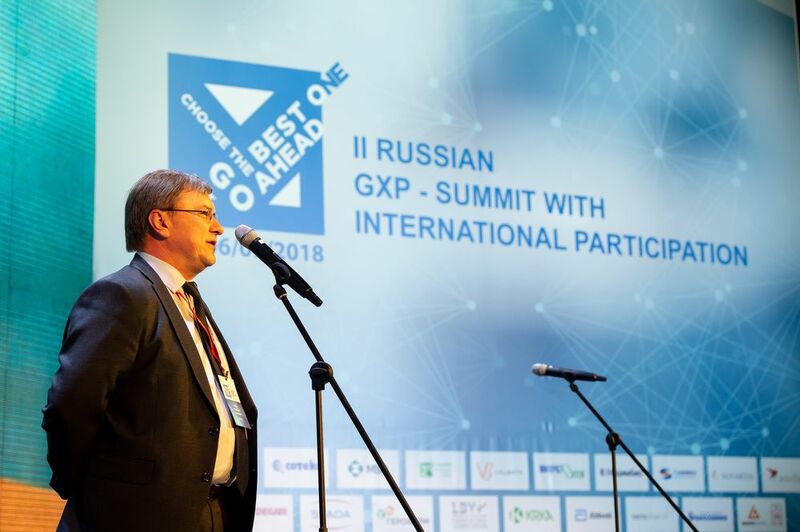 Leading medical universities from Russia, CIS republics, South Asia, and Europe forwarded their cream of the crop to participate in the summit events. 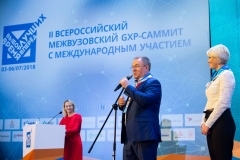 Recently, Russian pharmaceutical industry has made rapid strides. It unites experts in biology, chemistry, physics, genetics, and other scientific branches. 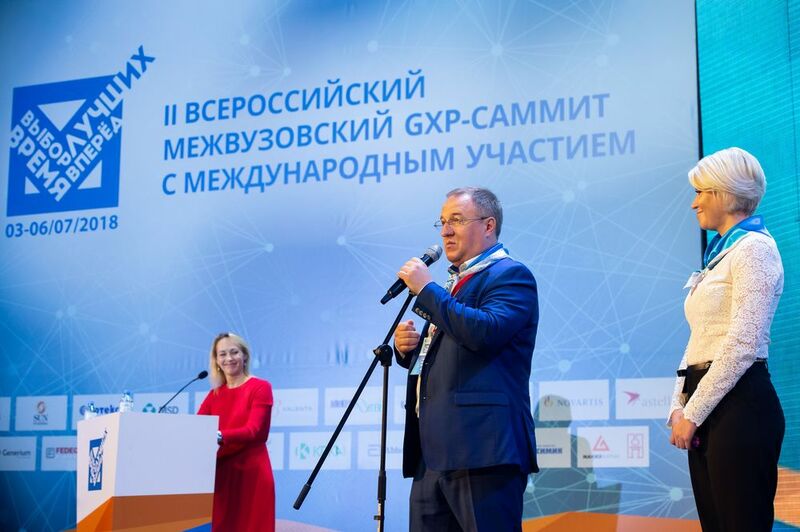 The Russian Ministry of Industry and Trade gives to the industry a hefty boost. 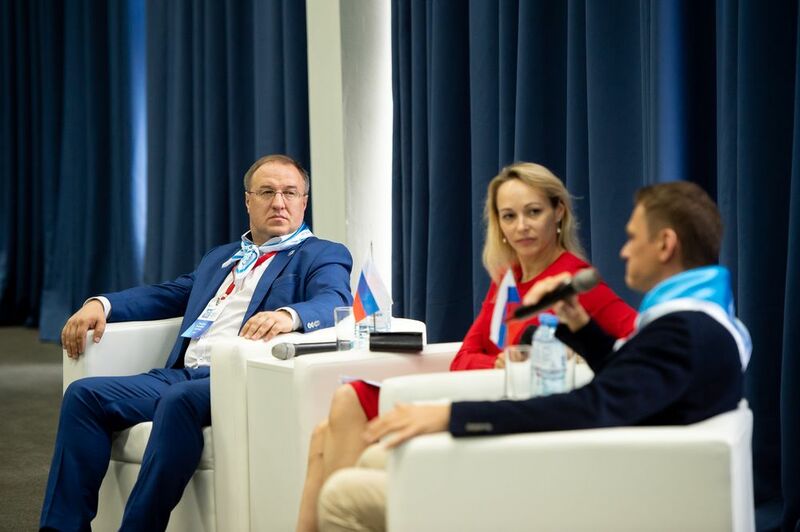 ‘Interaction between academic and business communities plays an important role in training of highly qualified personnel. 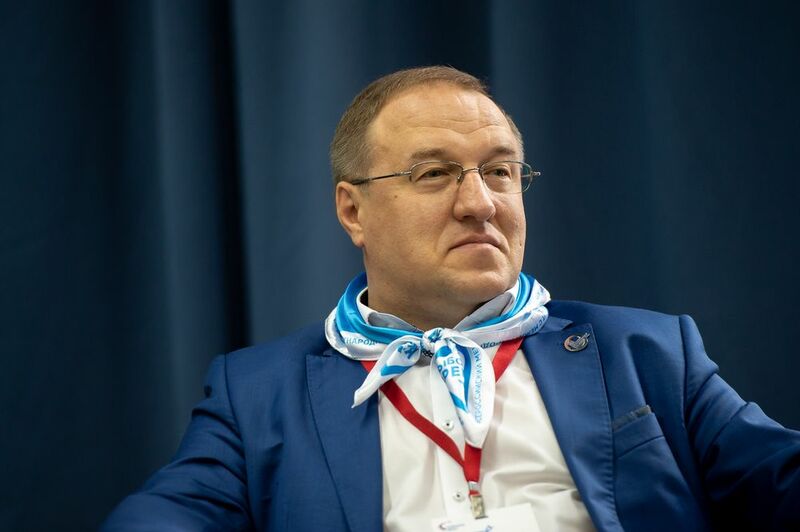 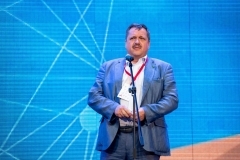 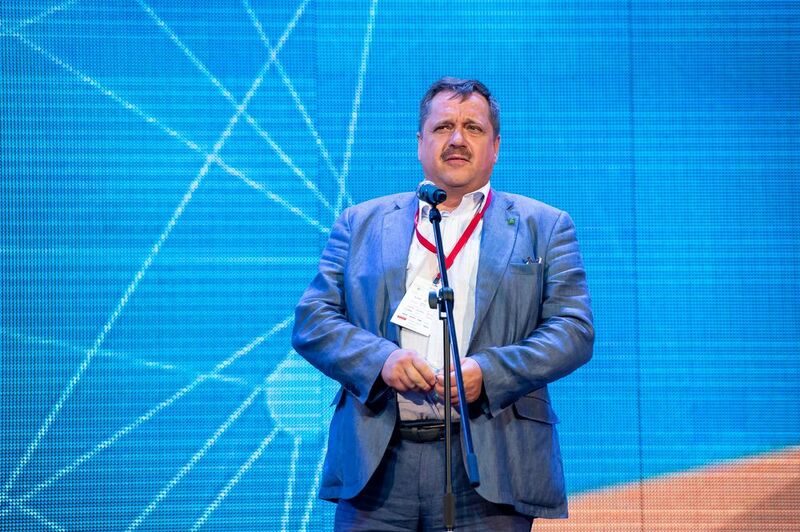 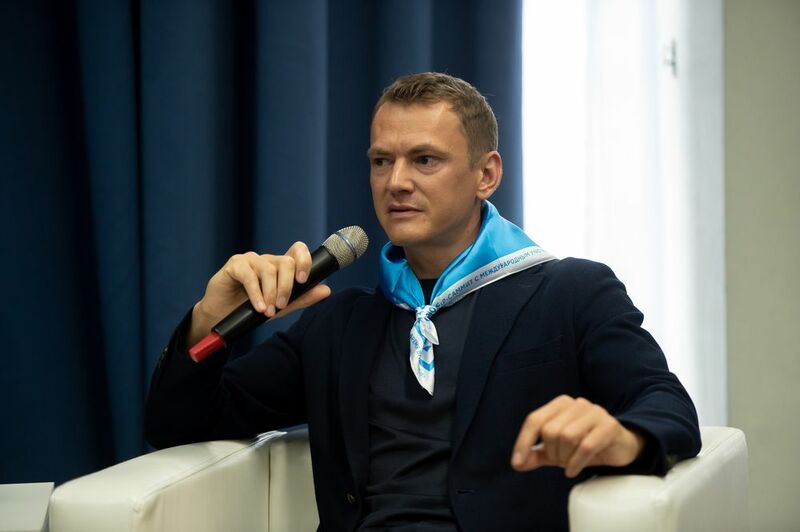 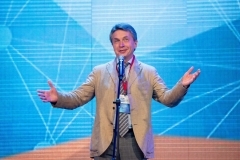 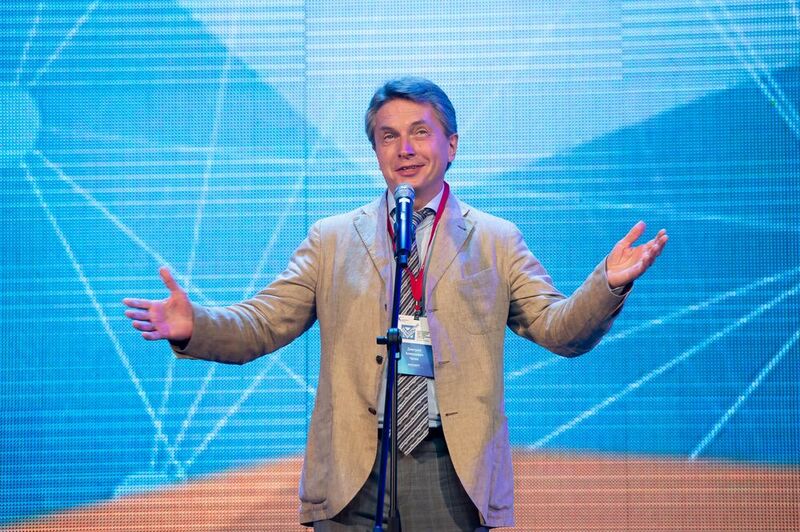 I am certain that the GxP Summit discovered new pharmaceutical “stars” who will further develop Russian industry,’ said Sergey Tsyb, First Deputy Minister of Industry and Trade of the Russian Federation. 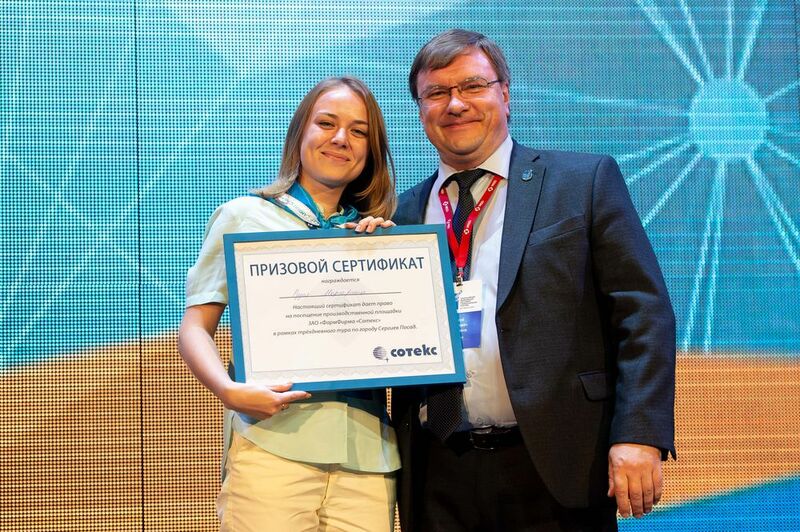 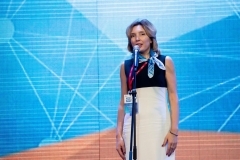 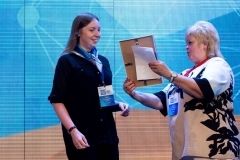 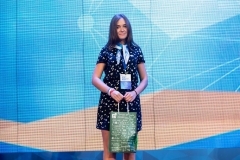 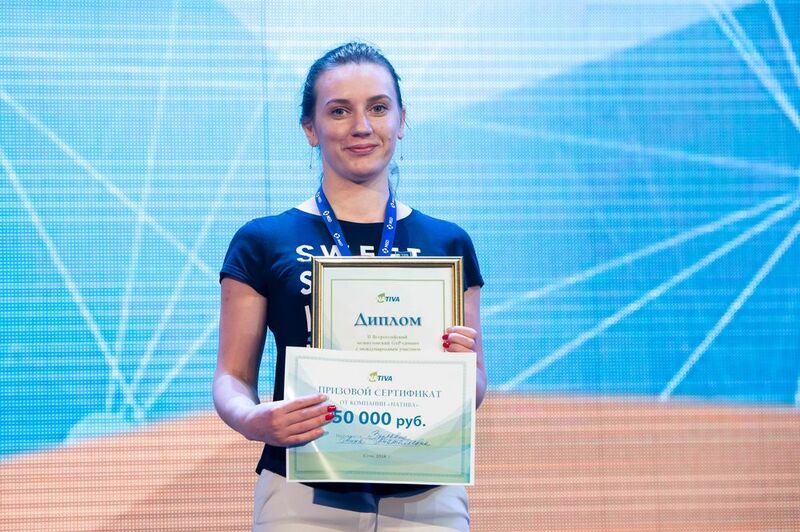 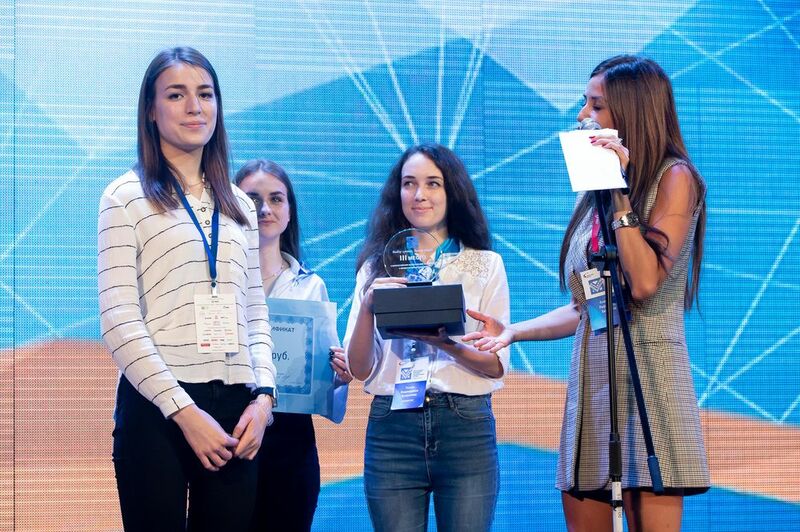 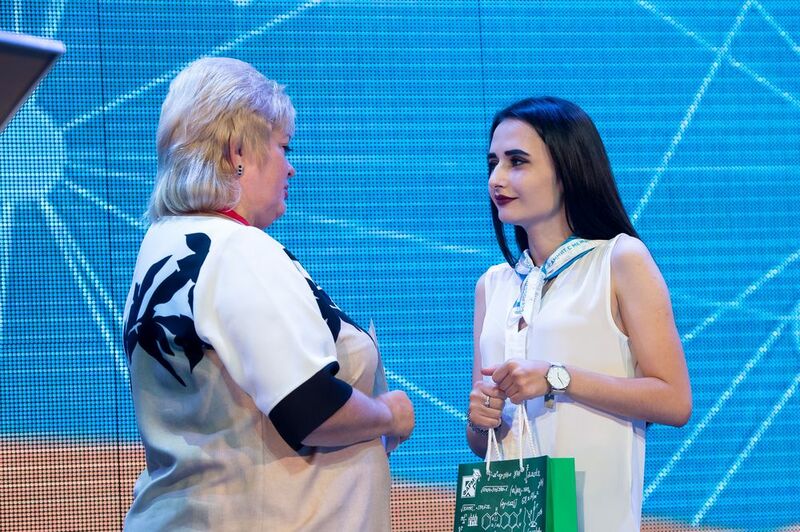 Sofya Levagina – a Sechenov Medical University student – won the first prize of the young pharmacists summit. 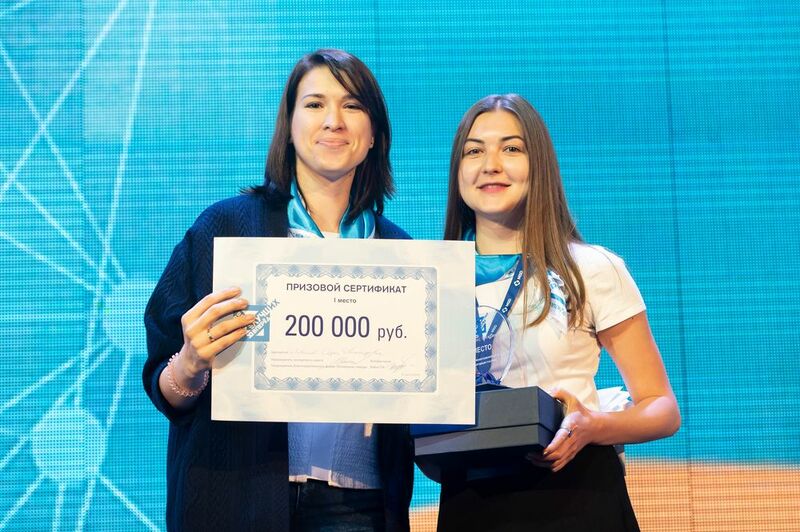 ‘Guiding Star’ charity fund awarded a check for 200 000 roubles. 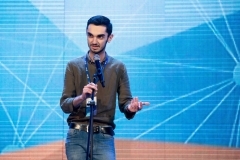 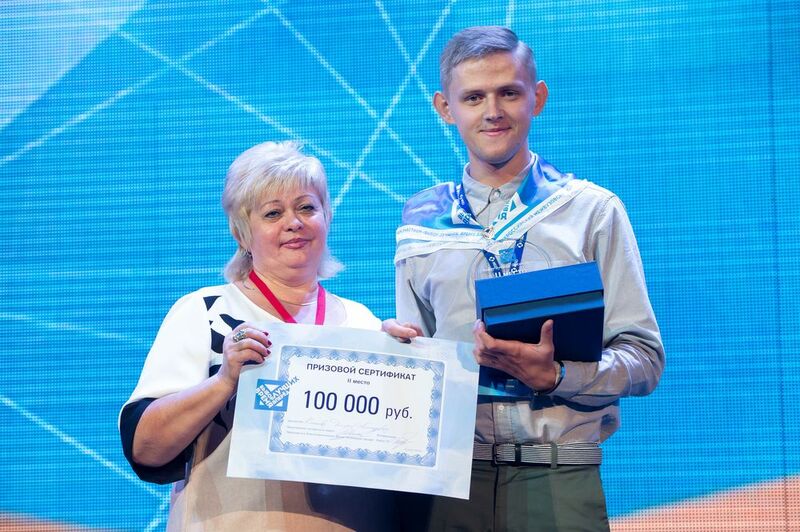 The second prize (100 000 roubles check) went to Dmitry Kachanov – a student of the North-West Mechnikov Medical University. 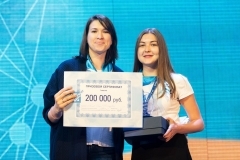 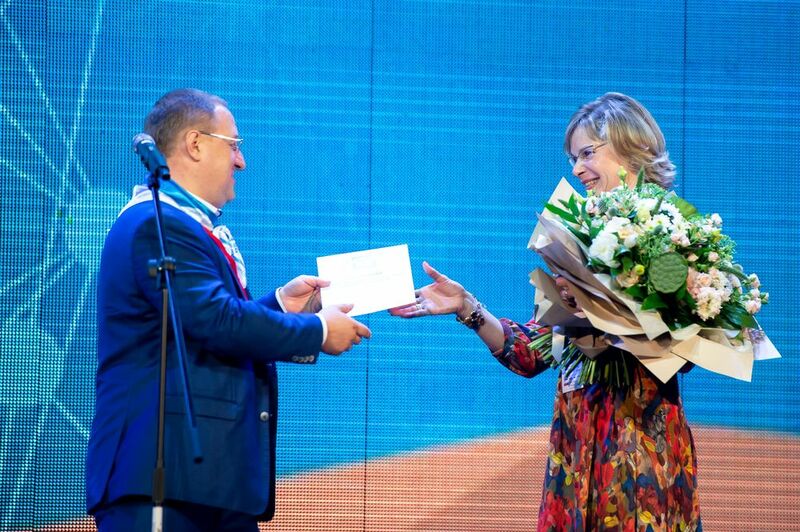 Victoria Ausheva – a student of the Volga Regional Research Medical University of the Russian health Ministry – took the 3rd prize (50 000 roubles). 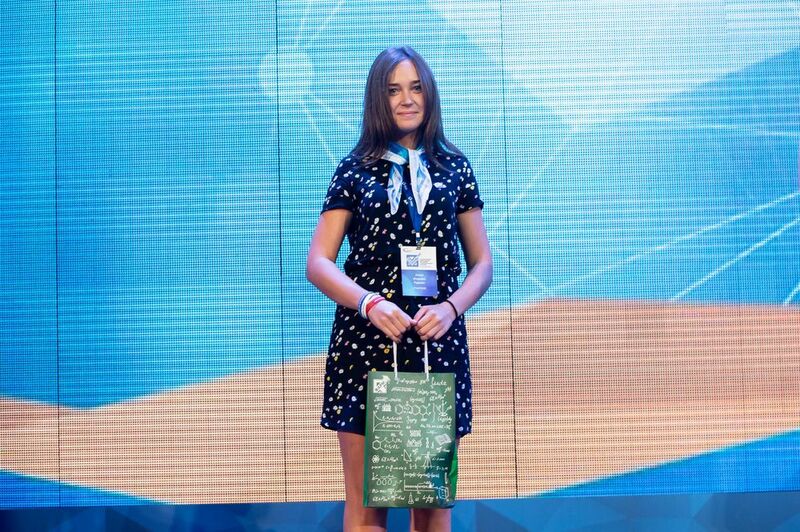 “It is a great pleasure to see among the summit participants students from foreign countries, not only Russia. 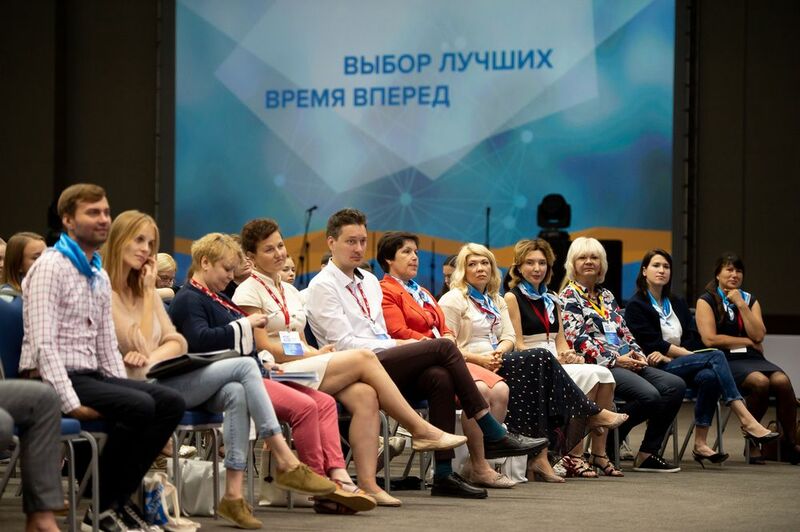 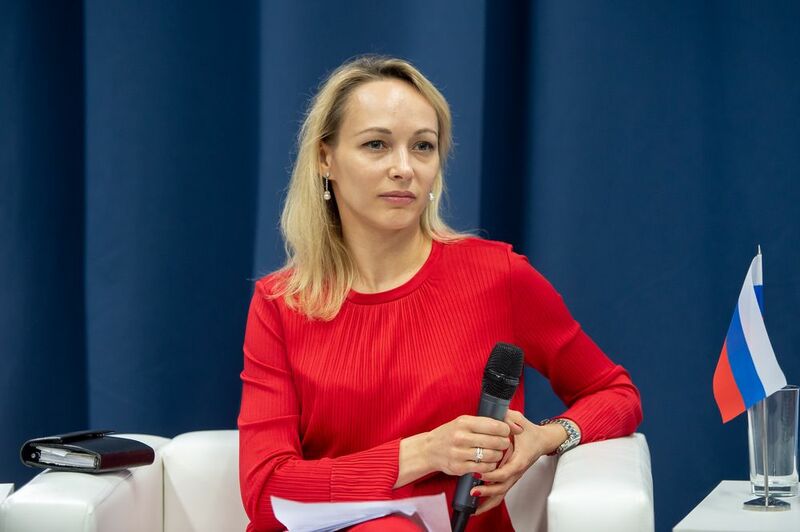 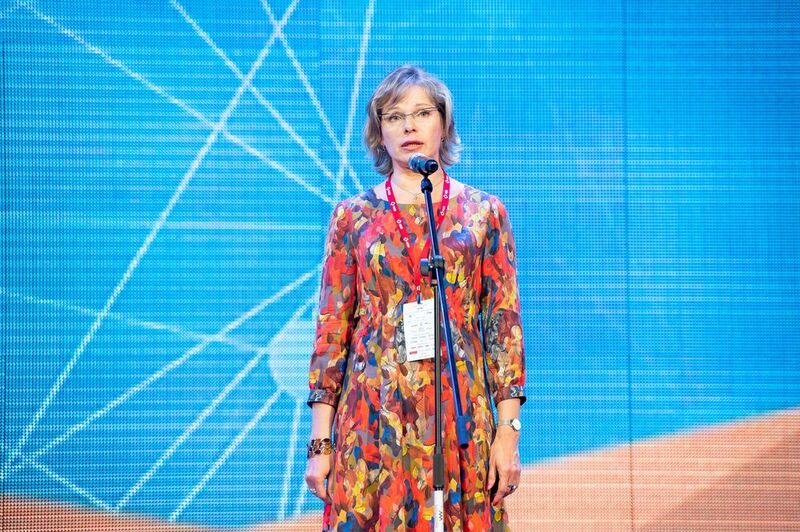 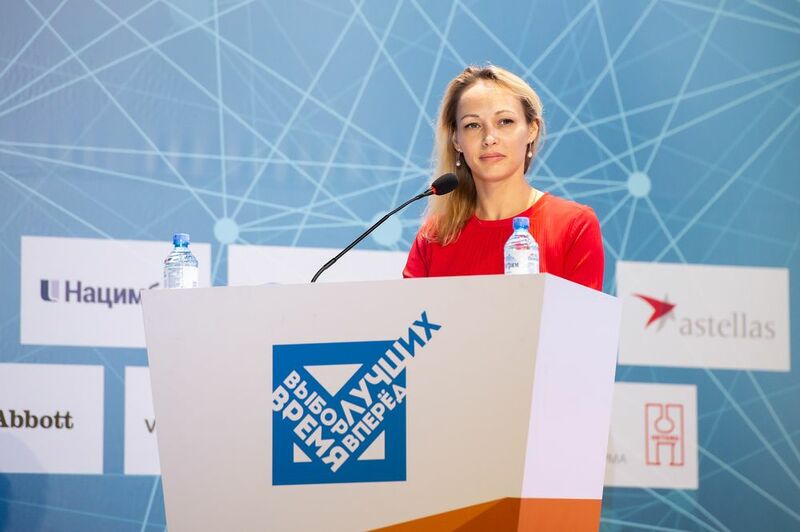 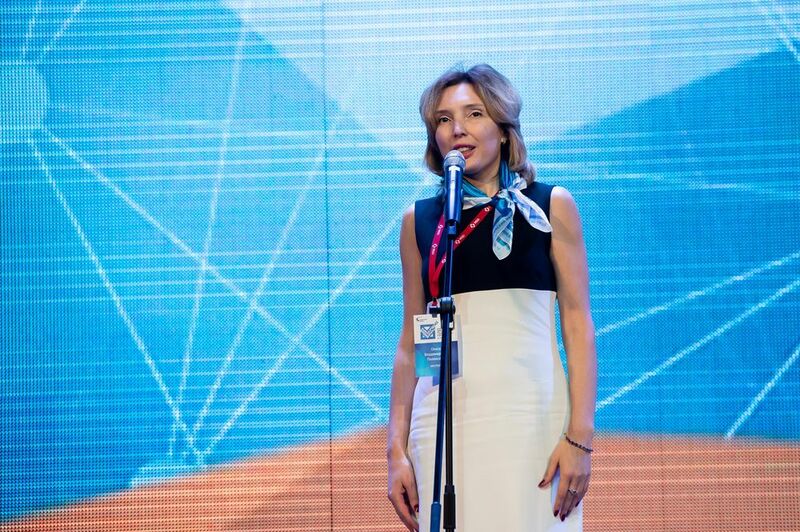 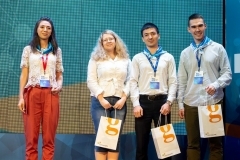 The summit once again demonstrated that true professionals, future engineers, modern pharmaceutical manufacturers are not separated geographically, economically, or politically, “underlined Tatyana Ryabko, head of the “Guiding Star” charity fund. 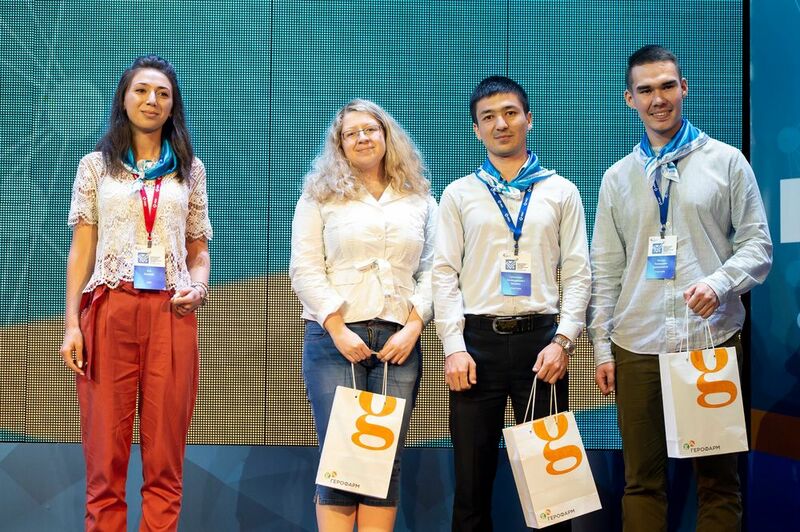 Students who attended the summit received awards from the largest Russian and international pharmaceutical companies and diplomas from the event sponsor – “The Guiding Star” charity fund.